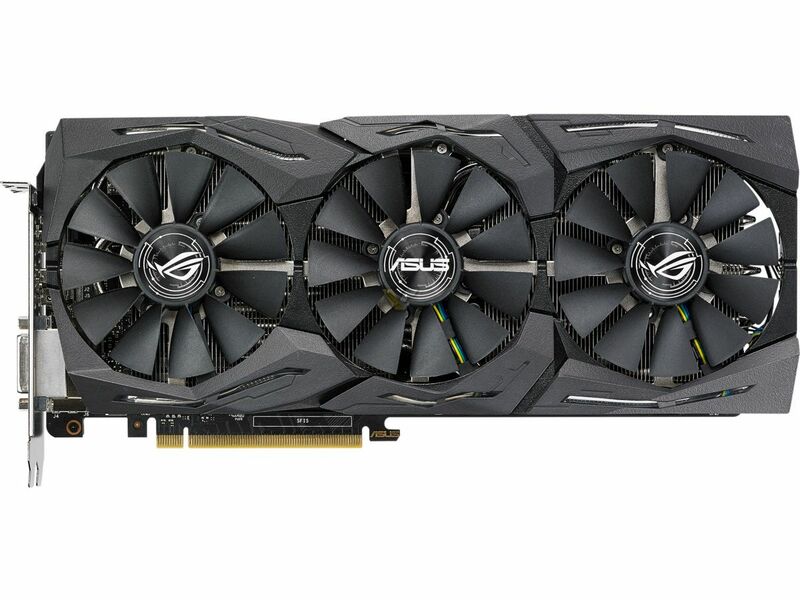 ASUS unveiled its new GTX 1060 and GTX 1080 models. 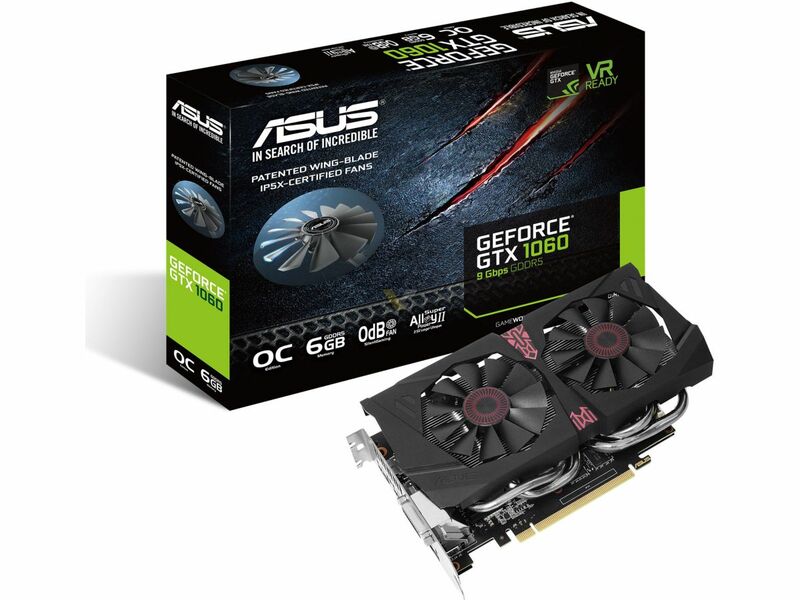 The first card announced today is GTX 1080 11Gbps Edition with GP104 GPU. Compared to existing GTX 1080 SKUs, this model has faster memory (11 vs 10 Gbps). 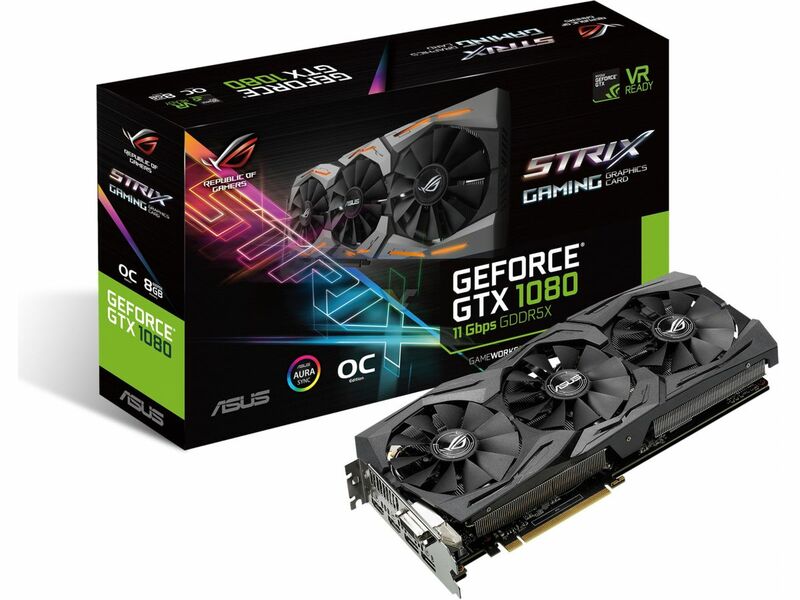 Apart from that, we are looking at a fourth STRIX GTX 1080 from ASUS. This model features triple-fan DirectCU III cooling solution, which is 2-slot in design. In terms of circuit design, we are looking at 8+2 phase power delivery with 6+8pin connectors. 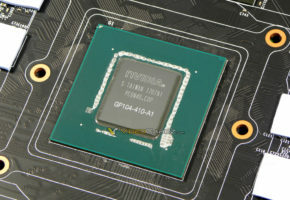 The clock speeds were not revealed yet, but we expect to see them closer to the launch (mid-April). 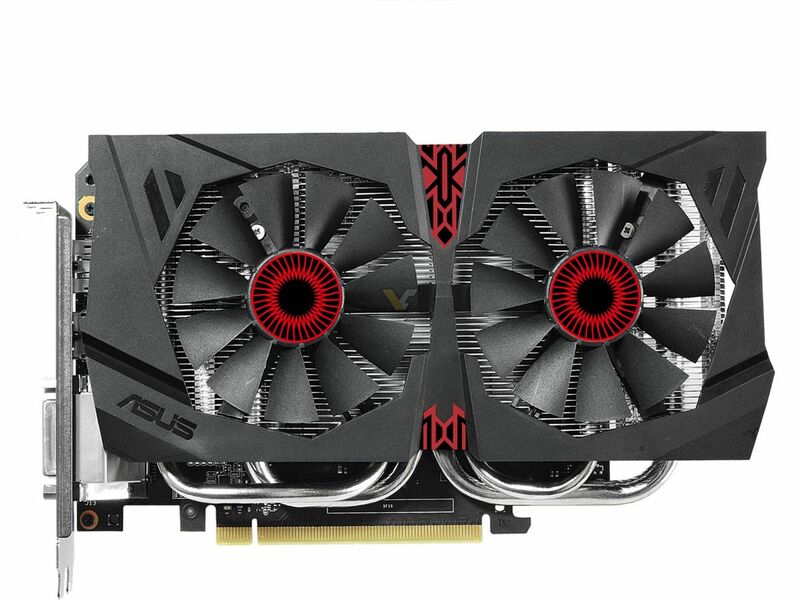 The second model revealed today has DirectCU II cooling solution, which looks exactly the same as some STRIX models, except this card is not part of STRIX series. 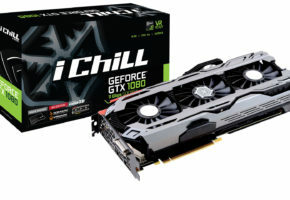 This card is based on GTX 1060 6GB 9Gbps edition, which means it has 1000 MHz faster memory versus older SKU. 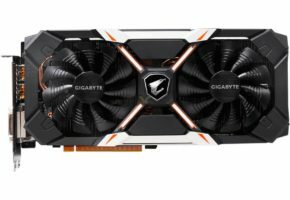 This model will compete against Radeon RX 580, which is launching almost at the same time in about two weeks. 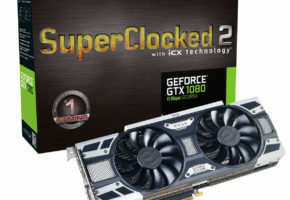 Sadly, clock speeds are yet unknown. 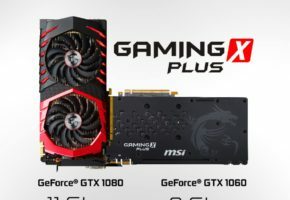 73 NVIDIA GeForce GTX 1650 to launch on April 22nd? 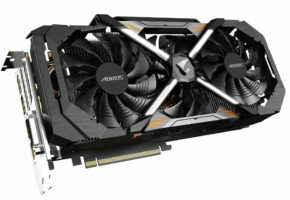 VideoCardz.com is a dedicated independent website keeping you up-to-date with the PC news from around the world.